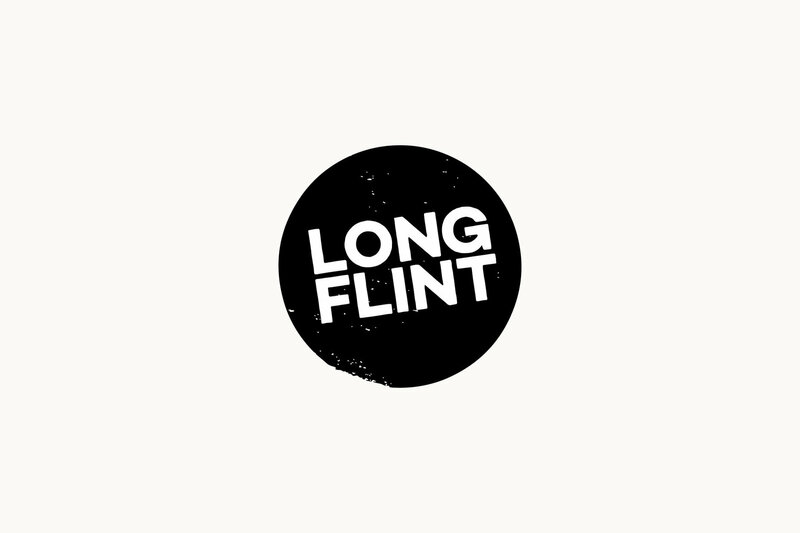 Made in the East End, Longflint use only natural ingredients and handmade syrups and tinctures, making for a deliciously, flavourful and varied range of drinks. In fact, all drinks are designed to extract as much flavour as possible, treating raw ingredients with immense care and incorporating unique production processes to ensure this. Partnering with a new craft spirit brand with each release, Longflint's range is unique and truly handcrafted. Take your pick from negronis and seltzers to a range of flavoured G&Ts (and beyond), and discover your next favourite drink. Just add ice and you're good to go!